Busy week ahead for the Kiwi, multiple data releases including unemployment figures have the potential to cause NZD volatility. 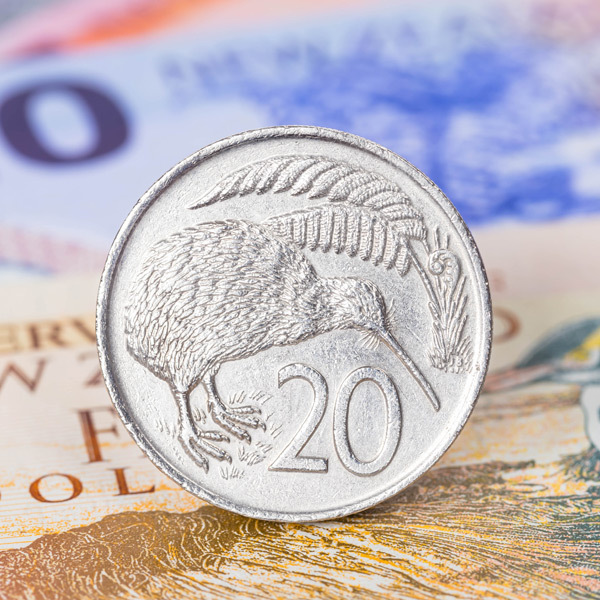 The New Zealand Dollar is in for a busy week with a series of key releases, which could trigger volatility. The NZD report below discusses both the internal and external factors with the potential to impact the Kiwi, the table below displays the range of GBPNZD exchange rates for the past month, showing the difference in return you could have achieved when selling £200,000.00 at the high and low points of that period. Most important on the economic data front is the release of the latest Unemployment figures this Tuesday evening. Expectations are for the level to have remained at 4.4%. Employment is very strong in New Zealand and this could possibly give the RBNZ, Reserve Bank of New Zealand reasons to be optimistic on the interest rate hike front when they meet next week on the 8th. This provides scope for a stronger Kiwi in the future; some analysts believe the RBNZ might raise interest rates later this year. Despite positive signals the RBNZ are facing pressure from global concerns including the Trade Wars, which puts pressure on their biggest trading partner China. The price of WMP, Whole Milk Powder has also been falling in recent months, this is New Zealand’s chief export and may give the RBNZ reasons to be more cautious. The Kiwi may also come under pressure from the latest news from the US interest rate decision which is likely to be a market mover since New Zealand interest rates are at 1.75 % with the US lower range of 1.75-2%. Any signs by the US Federal Reserve on Wednesday they will be hiking in September would see a stronger US Dollar and this might weaken the Kiwi. Further global pressures will come from the latest US Unemployment report which is due Friday which can not only move US Dollar, but will weigh on global sentiments which would influence the strength of the Kiwi Dollar. 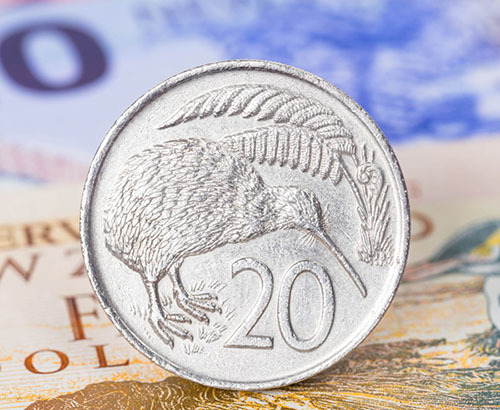 As a commodity currency that relies on strong global trade, any signs the US economy is performing well can affect the strength of the Kiwi. What can we expect on GBPNZD this week? 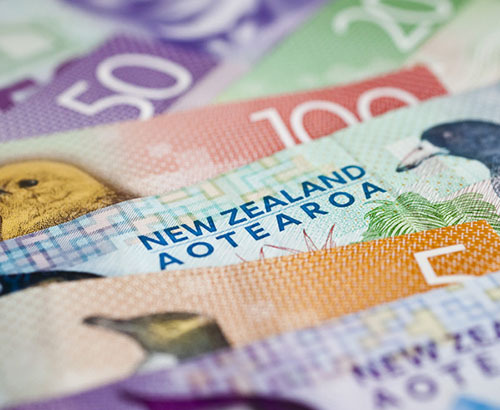 The key news for the Kiwi will be the New Zealand Inflation data on Tuesday evening, clients with a GBPNZD requirement would do well to get in touch early in the week to discuss what looks like a volatile session ahead. Whilst Brexit insecurities are still holding back the Pound, against the Kiwi the pound might find favour this week if the Bank of England raise rates. Overall, the Bank of England will need to be very positive to help sterling to rise, any negativity from the Bank would see the pound lower and the 1.90 level could easily be under threat. 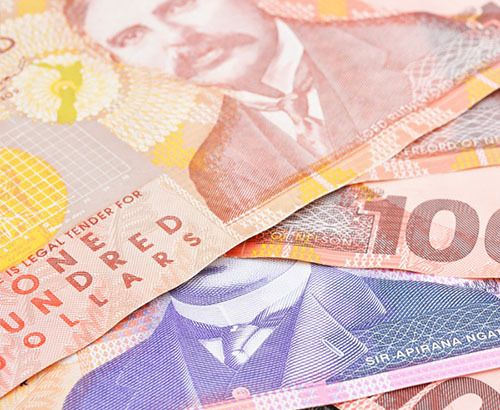 If you need to buy or sell New Zealand Dollars, please contact your account manager today.